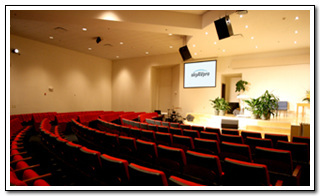 Sky A/V Pro provides comprehensive solutions for audio visual system from design to integration. Our staff members are certified and fully trained professionals who has experience in AV industries for more than 15 years. We will complete all projects in a timely fashion within the budget. 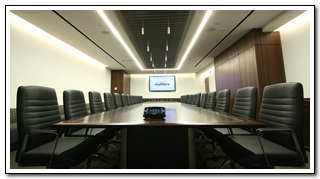 In short, our utmost commitment is to provide our clients with the highest standard in providing quality AV solutions.